Bed sores happen due to an excess of pressure on the part of your body and reduced blood flow. The inability to move leads to skin ulcers. Below are five best home remedies to get rid of bedsores. Pressure sores are wounds on the body parts of a bedridden patient or who is bound to a wheelchair. It occurs due to resting or sitting in one position for a long time. But yes it can be said that bed sore does not happen instead they are allowed to happen. To prevent bed sores or treats the pressure ulcers in the early stages by moving a few parts of your body is enough. Thus, it becomes the duty of a caretaker to move the body of paralyzed if he/she is unable to do so. 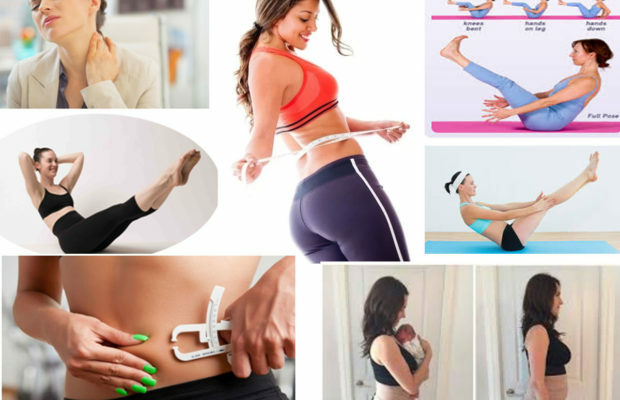 Alos, it is very important to sense the condition in an early stage such as a change in color, so that home remedies scan be started in time to get rid of bed sores. 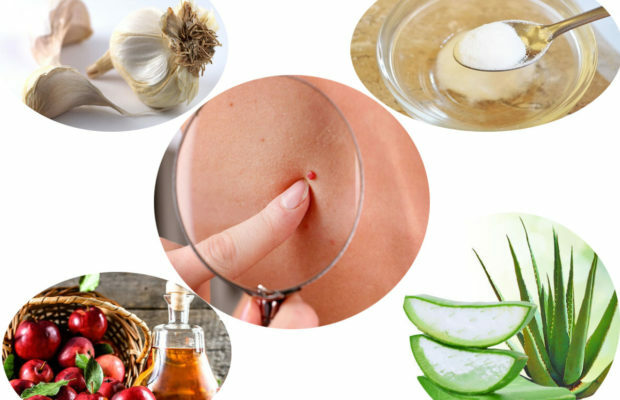 The applicability and effectiveness of home remedies to get rid of bed sores entirely depend on the extent to which the patient can move or can be moved. Aloe vera contains antioxidants and is anti-inflammatory. 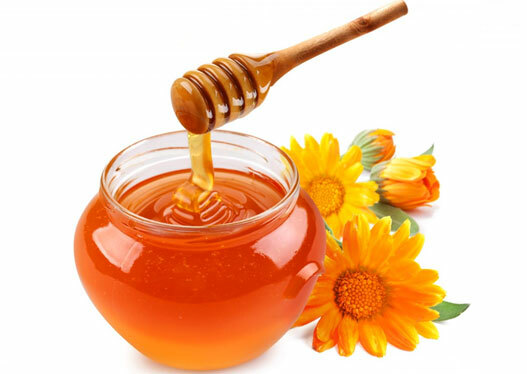 It has been found useful in treating anything wrong happening on the skin and bed sores are no exception.It reduces the dryness and also eases itching. 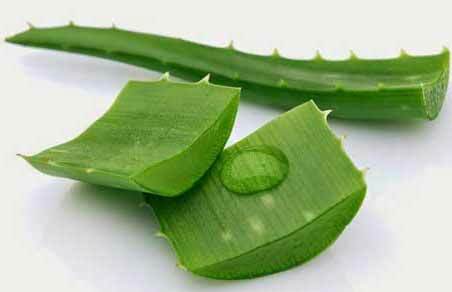 Just a single aloe vera leaf contains gel in huge amount Extract and apply that gel gently on the bed sores and let it dry. You may also use aloe gel tube available at pharmacy shops. Be regular with the application. 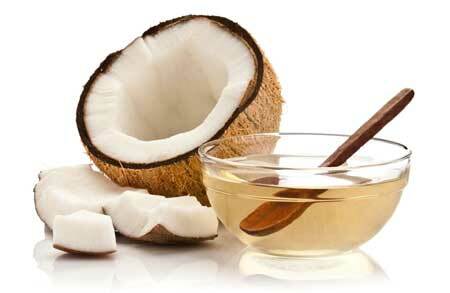 Coconut oil is an equally best home remedy to get rid of bed sores. Being rich in medium-chain fatty acid it hydrates the skin and prevents it from damage due to constant pressure. Also, it improves the blood circulation and development of pressure ulcers. Apply coconut oil over the affected part a few times in a day. Zinc boosts the immune system and promotes healing. It is an essential mineral for those who are bedridden. Zinc fights pressure ulcers and other infections. 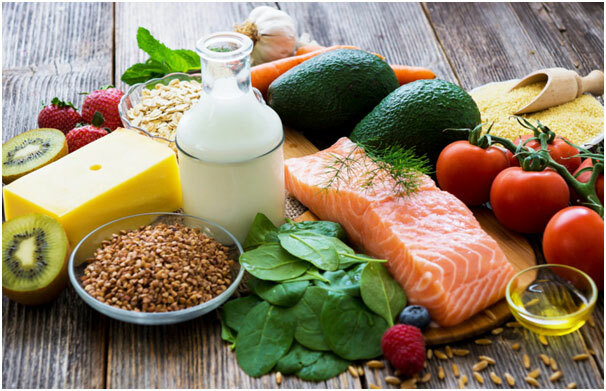 Studies show a link between zinc deficiency and bed sores. Thus taking foods high in zinc or zinc supplement can solve the problem of patients struggling with medical tragedy. Consume 15 mg of zinc daily to prevent the occurrence of bed sores. If you are already suffering from the problem, consult your doctor for a recommendation of the higher dose. Comfrey is an effective home remedy to treat stomach ulcers, menstrual problems, diarrhea, persistent cough, chest pain, bloody urine and even cancer. It is a potent skin healer. 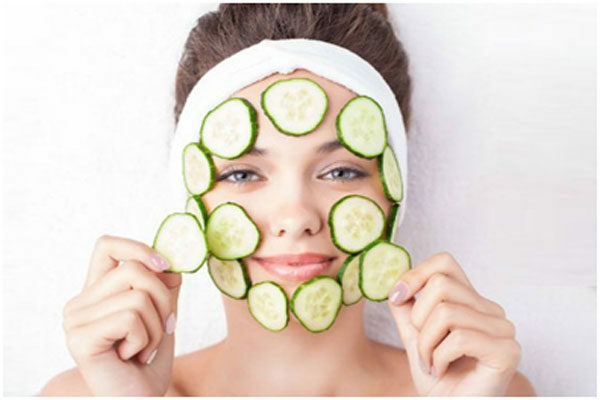 It is rich in compound ‘allantoin’ that promotes skin cells growth. 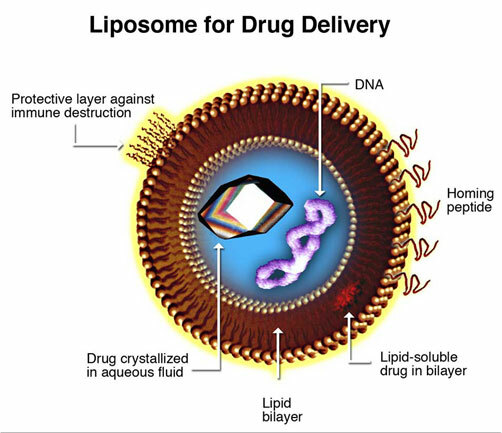 The faster the cells develop, the sooner the damaged cells will be shredded. 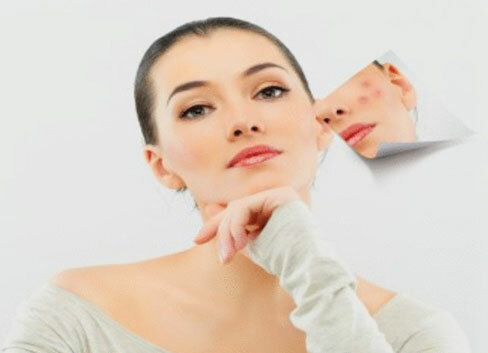 Once the dead cells are out, your skin will be normal again. Both the root and leaves of comfrey have medicinal properties and helps in regeneration of the tissues. Also, it reduces pain and inflammation. Oral consumption of this herb is not safe. To use it topically mix equal amounts of powdered comfrey leaves and slippery elm. Add sufficient water to make a paste. Apply the paste on the sores. Cover it with a bandage and leave it overnight. In the morning, rinse the wound with saline water. If bed sores have already developed, you need to take some action to heal them fast and ensure that pressure ulcers are clean and infection free. For this wash, the affected area with saline water This will exfoliate the dead skin, make new skin cells and will maintain hygiene. 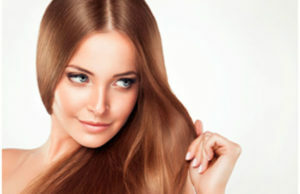 Salted water decreases the excess fluid and eliminates the loose dead skin. Add a few tablespoons of salt to a glass of boiled water. When the water reaches bearable temperature, clean the affected area with this solution and once the area is dry apply ointment and cover it with a bandage. Repeat this 2-3 times in a day. Home remedies to get rid of bed sores will heal the wound and make the condition of bedridden or those ridden to wheelchair better. These home remedies will not only heal the existing pressure ulcers but will also prevent the occurrence of new ones. Avoid lying in the same position for too long. Change the position of the patient now and then. If you can move your upper body, reposition yourself every few hours. Maintain hygiene. Use a mild soap and while having a bath,add salt to the water occasionally.